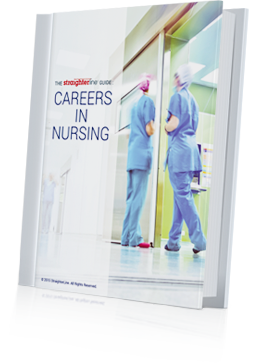 You can now download and enjoy The StraighterLine 2015 Guide: Careers in Nursing. This free 20 page step-by-step guide will help you find out if a career in nursing is right for you, show you how to get started in nursing successfully, explore your nursing career options, and more. Find out why there may never be a better time to become a nurse. Discover how to save on your nursing degree and increase your success. Discover what nursing jobs pay and how to get one.